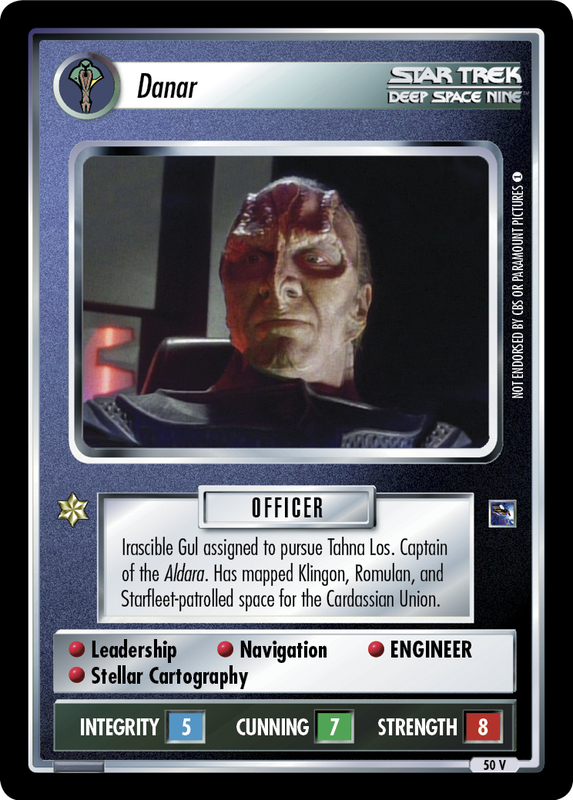 Typical Cardassian dissident. 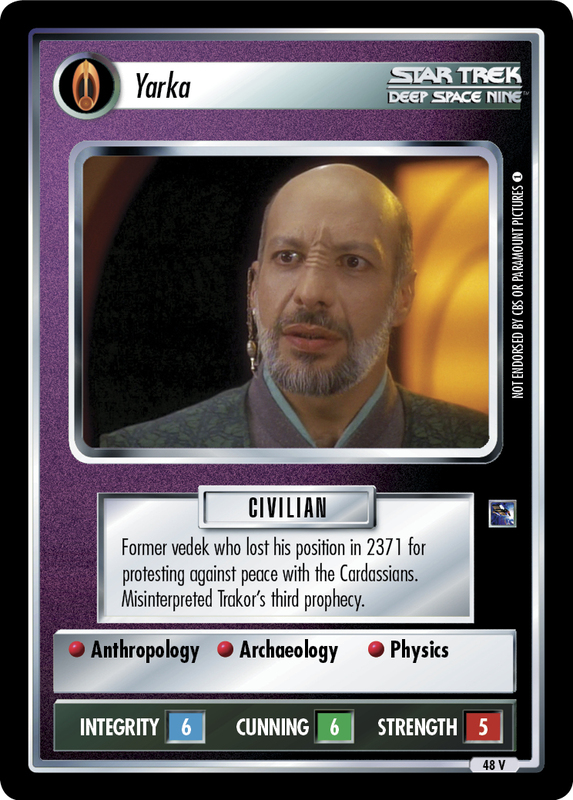 Works at the central medical center on Cardassia Prime. 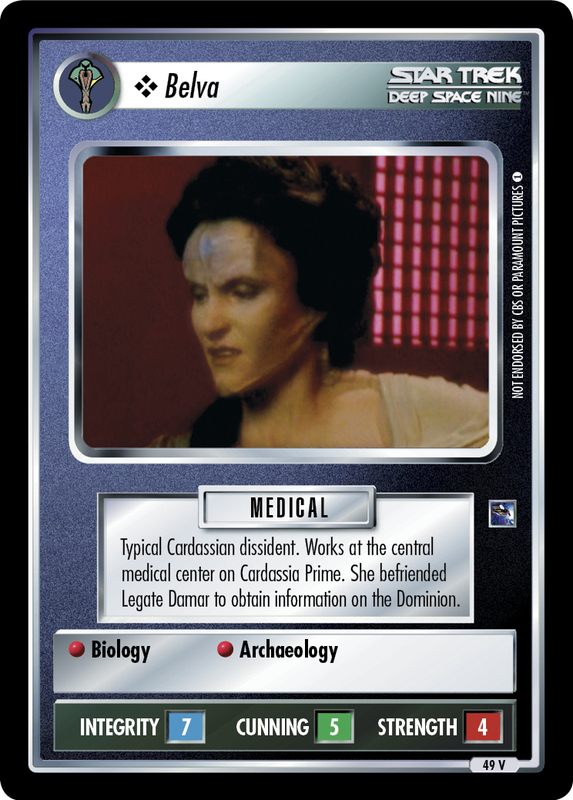 She befriended Legate Damar to obtain information on the Dominion.